The Monsoon Session of Parliament will start on July 18. 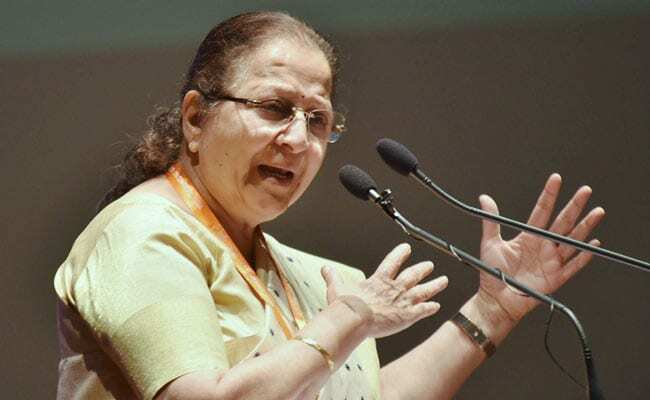 According to the Lok Sabha Secretariat, Ms Mahajan will seek the support of the parties in ensuring smooth functioning of the session and passage of various pending bills. Opposition parties will meet today to formulate a joint strategy to corner the government on various issues during the Monsoon session. Topmost on the agenda will be to finalise a joint candidate for the Rajya Sabha deputy chairman's post which fell vacant after the end of the term of PJ Kurien who is from Congress on July 1. Leaders from the Congress and various other parties will meet this evening in the office of the Leader of the the Opposition Ghulam Nabi Azad in Parliament House.